An absolutely indispensable item for popping on after a shower or bath. Excellent for lounging in the evening and to slip on first thing in the day. 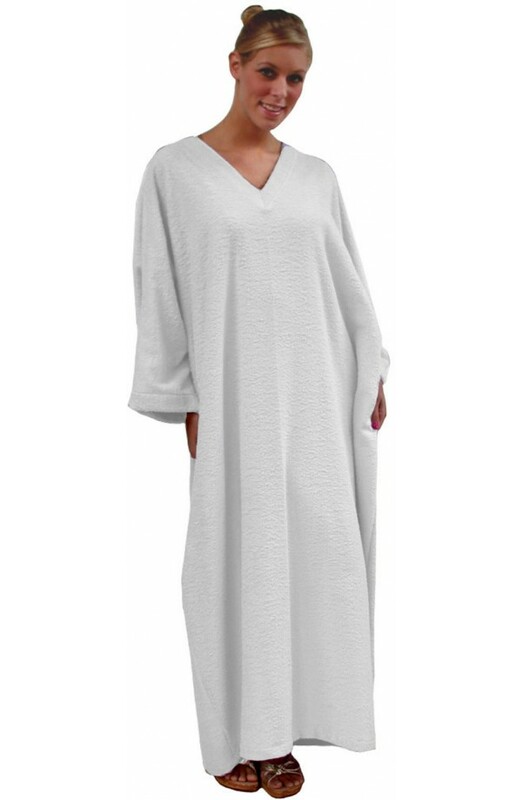 Made from absorbent medium weight towelling, not too heavy to be comfortable. 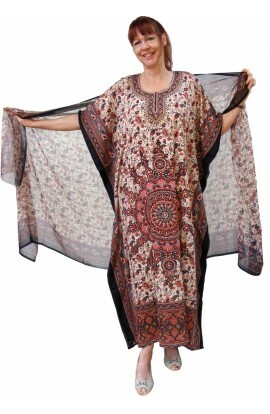 Loose-fitting and suitable for all Hip sizes up to 60”. Length 53"